I can’t believe it’s finally here. I’ve been working on this book for the better part of the year, and despite most of the process being trying (to say the least), I’m excited and proud of the final product. 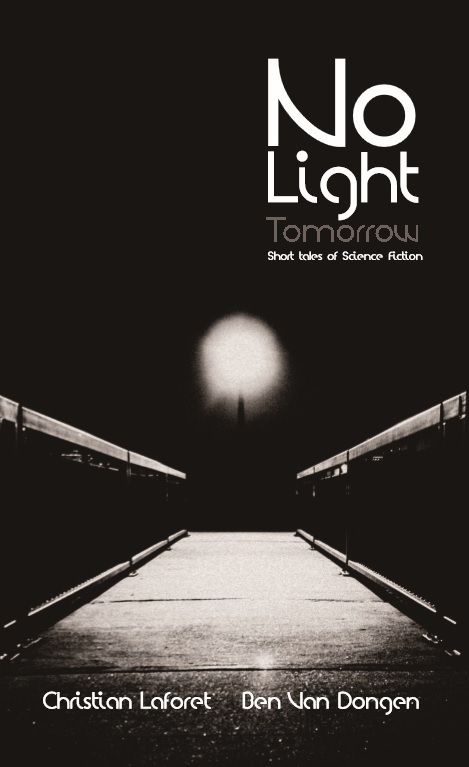 Without further ado, I present No Light Tomorrow!